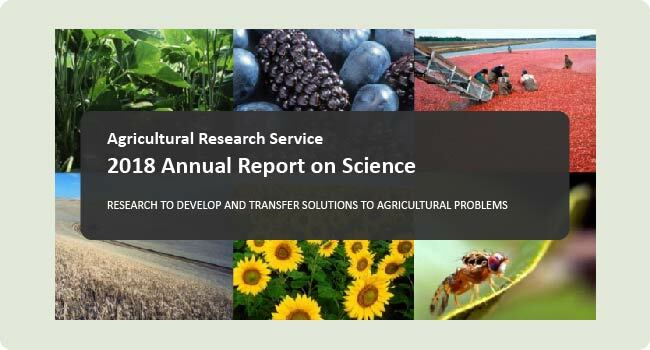 Read about the impact of the Agricultural Research Service’s research and how we’re delivering scientific solutions to national and global agricultural challenges. The Agricultural Research Service rolls out Tellus, its new online communications platform, replacing its legacy AgResearch online magazine. The ARS vision is to lead America towards a better future through agricultural research and information.